Philip Dwyer studied in Perth, Paris and Berlin before receiving his doctorate from the University of Western Australia. His first posting was as a Leverhulme Fellow at the University of Dundee. He has taught European History at the University of Newcastle since 1994. His primary research interest is eighteenth-century Europe with a particular emphasis on the Napoleonic Empire. Volume one of his study on Napoleon won the National Biography Award in 2008. The second volume is due out in November 2013. He is currently working on the sequel as well as a number of related projects that include the war memoir, and the massacre in history. 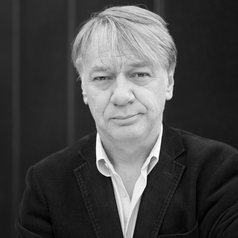 Philip is currently Director of the Centre for the History of Violence in the Humanities Research Institute.